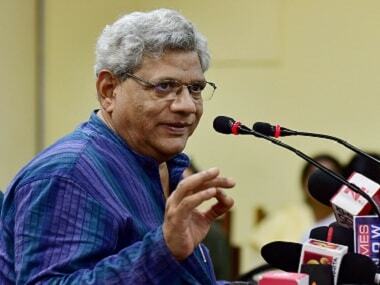 Yechury is campaigning for former JNU Students Union president Kanhaiya Kumar who is contesting on a CPM ticket from Begusarai where he is pitted against Union minister Giriraj Singh of BJP and RJD’s Tanveer Hassan. 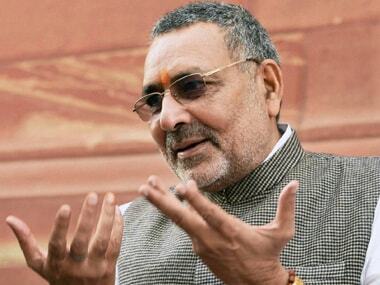 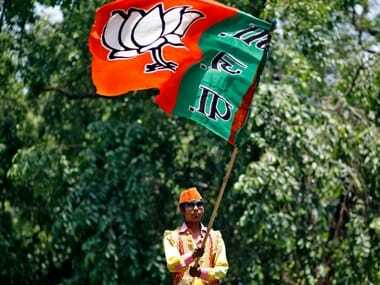 Giriraj Singh, who is contesting from Begusarai Lok Sabha constituency, was addressing NDA leaders and workers yesterday while sharing the stage with Verma. 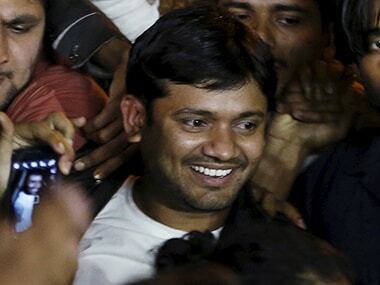 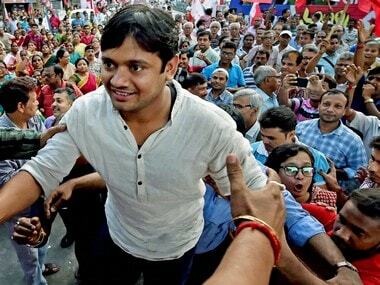 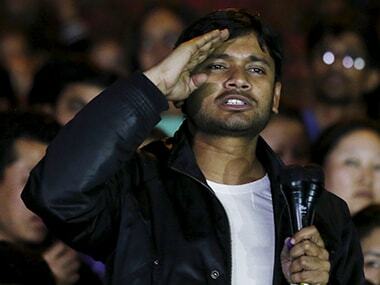 Kanhaiya Kumar’s ticket to stardom or oblivion? 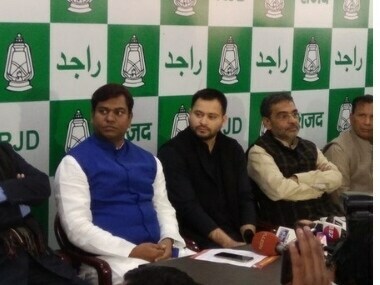 Chief Minister Nitish Kumar's JD(U), which returned to the NDA less than two years ago, has succeeded in securing for itself both its seats of Nalanda and Purnea, besides getting five which were represented by the BJP in the outgoing Lok Sabha and another held by Ram Vilas Paswan's LJP.